Stretching from modern day Chile and Argentina up to Colombia, the Qhapaq Ñan served as an extensive communication, trade, and defense network for the Incas at its grandest in the 15th century. Built over the course of several centuries, the Qhapaq Ñan covered 30,000 km (18,641 miles) across some of the planet’s most diverse and challenging terrain, connecting the snow-capped Andes to the coast while crossing rainforest, valleys, and deserts to get there. 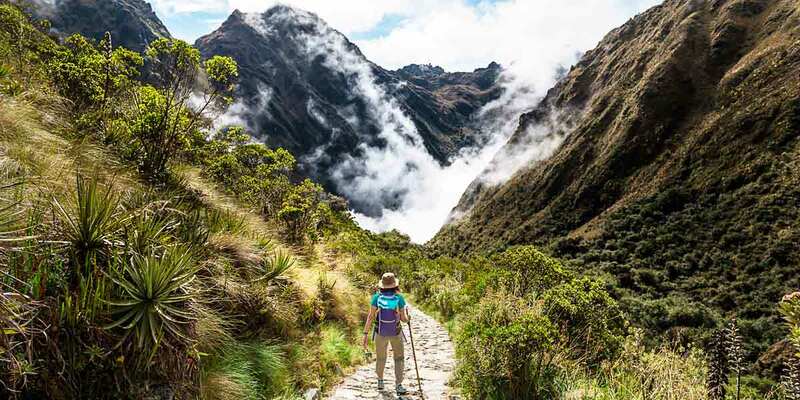 While pre-Inca cultures laid the foundations for this vast network of roads, it was the Incas who expanded and developed the Andean Road System to connect their empire, Tawantinsuyu. The main roads all branch from Cusco, the capital of the expansive Inca Empire, leading directly to some of their most culturally-significant sites, including Machu Picchu and Lake Titicaca. The Qhapaq Ñan allowed the Incas to exchange goods and knowledge throughout their Empire, usually via Chasquis (Inca Messengers) or via llamas and alpacas. The main purpose of the road system was for transportation, trade, military mobilization, and religious pilgrimages. The road system allowed resources from different regions of the Empire to be redistributed throughout, including fresh fish from the coast landing on the Emperor’s plate in mountain-flanked Cusco by the next morning. UNESCO considers the Qhapaq Ñan Andean Road System a feat of engineering and technology with its scale and quality across such varying terrain. The road system features bridges, stairs, ditches, and cobblestone paths to meet the challenges of the geography of the terrain it covers. 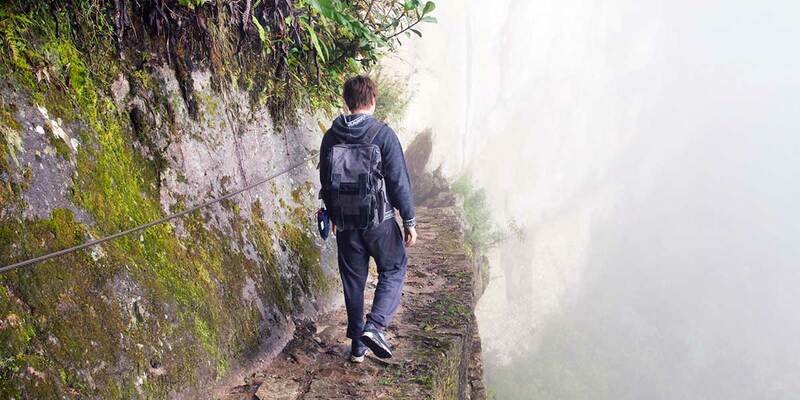 Today most of the Qhapaq Ñan is buried under vegetation but sections that are visible are still very much intact, a testament to the Inca’s engineering mastery and the quality of their construction. 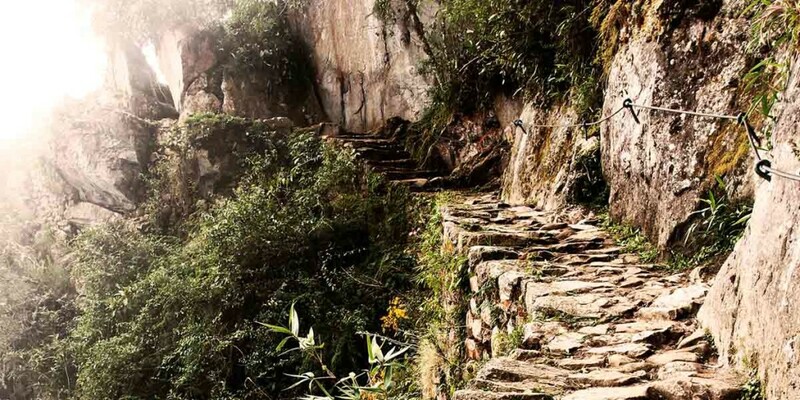 The Spanish used the road system when they arrived in the 16th century, while today travelers from around the world and Peru come to walk its cobblestoned paths, stone staircases, and rope bridges. The most famous of the unearthed Inca Road System is the four-day route to Machu Picchu, better known as the Inca Trail, while there’s also the lesser-known Salkantay Trek to Machu Picchu along Inca trails. UNESCO declared the Qhapaq Ñan Andean Road System a UNESCO World Heritage Site in 2014 for its important role as an exchange route for trade, communication, and cultural traditions, for its unique demonstration of the Inca Civilization, for its testimony to Inca technology and engineering, and for its essential role in organizing the Inca Empire and its subjects across such a large swath of South America. 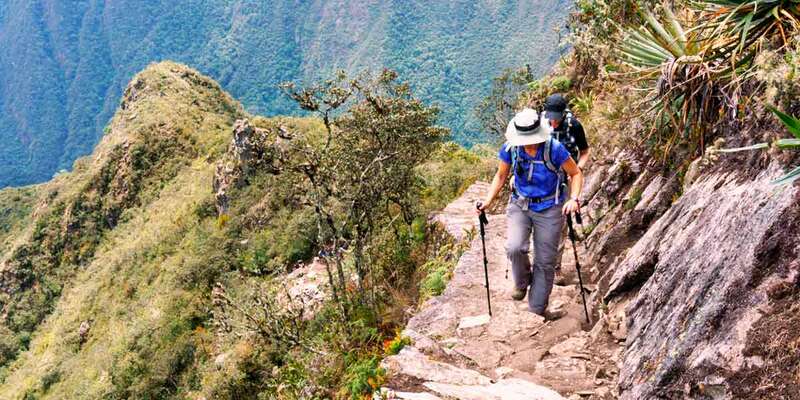 To see and walk along sections of the Qhapaq Ñan Andean Road System during your visit to Peru, get in touch with a Kuoda Travel Designer today.